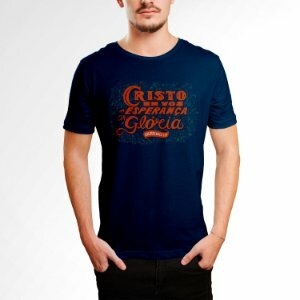 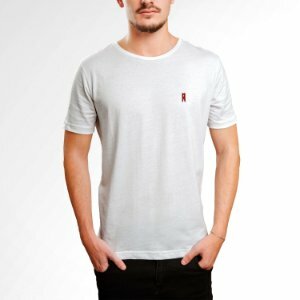 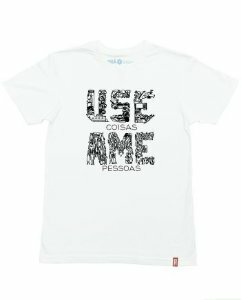 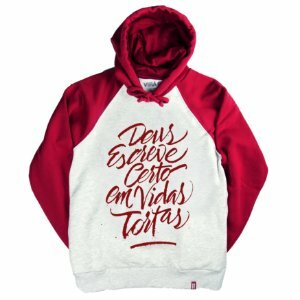 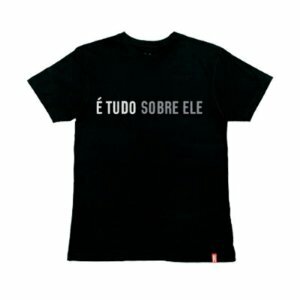 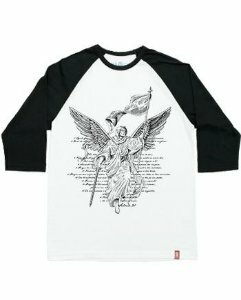 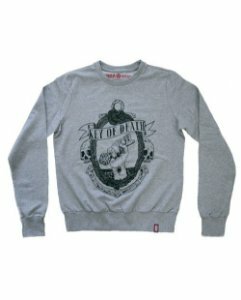 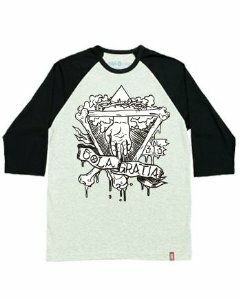 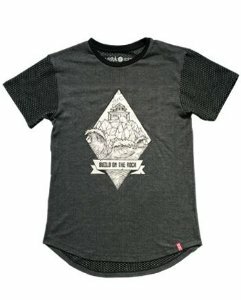 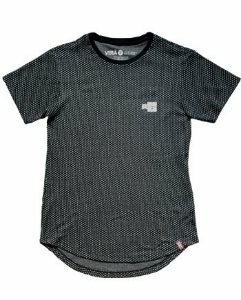 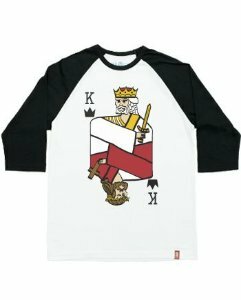 "Para Él" | Raglan Masc. 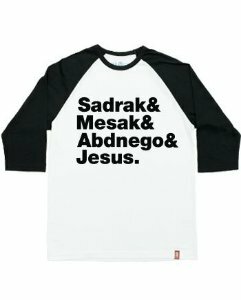 "On The Rock" | Raglan Masc. 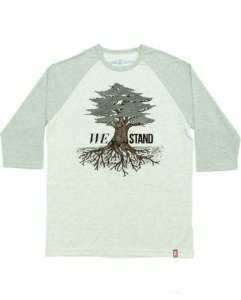 "Here I Am" | Raglan Masc.